Quality products. Leading performance. Long-lasting dependability. 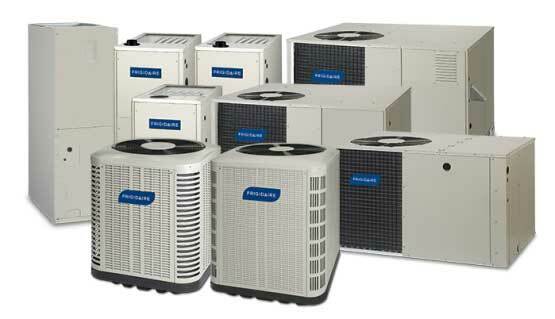 Keeping your home comfortable is easy with Frigidaire HVAC. 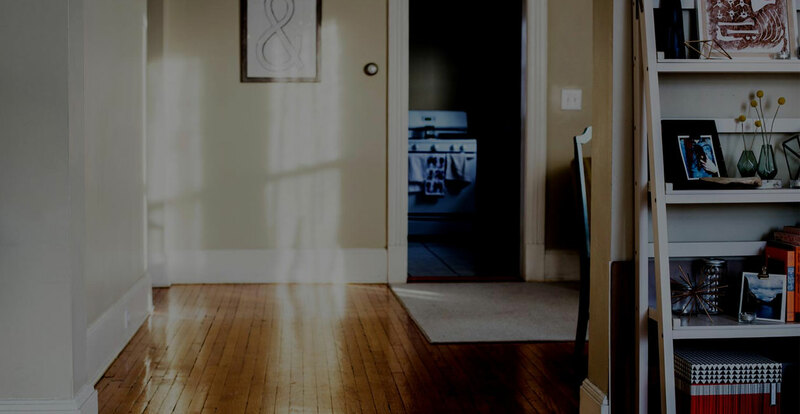 Frigidaire HVAC offers a wide range of heating and cooling systems designed to create the ideal indoor environment for your home and its unique comfort needs. Just as important as your comfort is our reputation for performance and reliability. That’s why our air conditioners, heat pumps and furnaces are all checked, checked again and rechecked at our facilities, ensuring the system installed in your home is up to our high-quality standards. 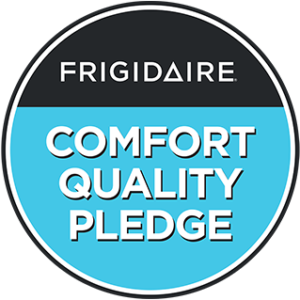 If the heat exchanger in your gas furnace or the compressor in your cooling system fails within the first 10 years (after product registration), the manufacturer will replace the system with a like product under our Quality Pledge program. Registration is required for maximum warranty. A manufacturer’s confidence is reflected in its warranty. That is why we offer one of the best warranties in the heating and cooling business – 10 years if the product is registered within 60 days of installation or occupancy. Registration is required for maximum warranty coverage.